Respected Sir, This is to inform you that I complain everyday against the company named "Softpayz" I wrote in Google that all concern people please come forowerred and make them to stop their company. A person whose name is REYAZ MAHAMMED WANI. He call me today can you help me about softpayz company . I told him what's your problem he told me about the softpayz company who fraud Rs 20,000/- for given white level. But till now the company is not given anything and doing their own practice not to pickup the phone. Sir, may I ask you how can I get justice they are frauded with us but none of any organisation to ask them or investigate them to prove whatever it is. If I told anything wrong against the company given me punishment or I don't know several time I wrote complain against them from the beginning but no result come out till now. We are very simple person so where can I go to get the proper justice to way out. Sir, The person who given money of Rs. 20000/- is the money come from the sky, everyday the company fraud but they are smoothly going on his own terget. I provide all of the details against the company it's not sufficient to ask them or investigate. If you are not to help us then where can lodge complain and resolve it. I always request you Sir, please see the matter seriously and ask them the company who frauded the people. But no one listen my ward our tears have no value. last of all the person who was frauded by the company he gave him on 6th of September Rs. 12,000/- and on 8th September Rs. 8,000/-. Total amount is Rs. 20,000/- please resque us from te fake and fraud company. And force to them to refund our money as soon as possible. How long we wait Sir. Sir, again I request you please ensure to send your investigation team and check their bank account where am I given the money and ask them why do you taken our money of their custody. If proved please given a lessen and as your power I know that they have to jail custody immediately after you satisfaction investigate. Sir, please oblige me because we are so lonly feel without your support. I given the details of the person who frauded by the company. Sir please think about us. Here is the details of the person: RIYAZ AHMAD WANI Address MIRNAG HAYIHAMA KUPWARA. 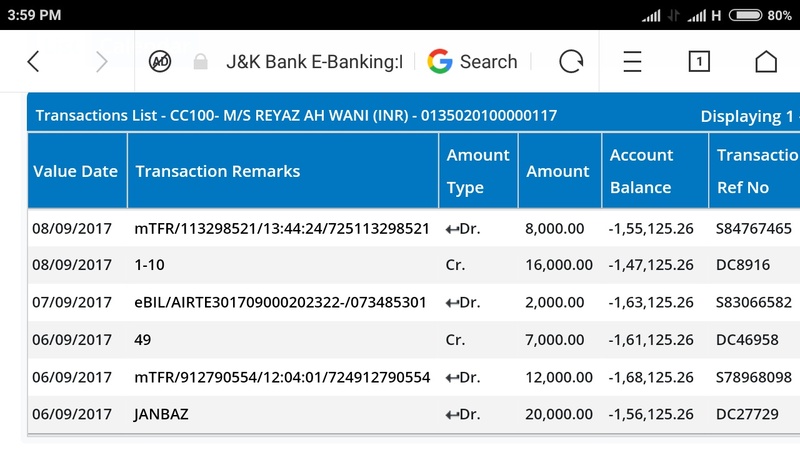 pin code .193222 .m.no.9906405793.email I'd [email protected] I given all my details and I send it now the details of Mr Riyaz Ahmed Wani. 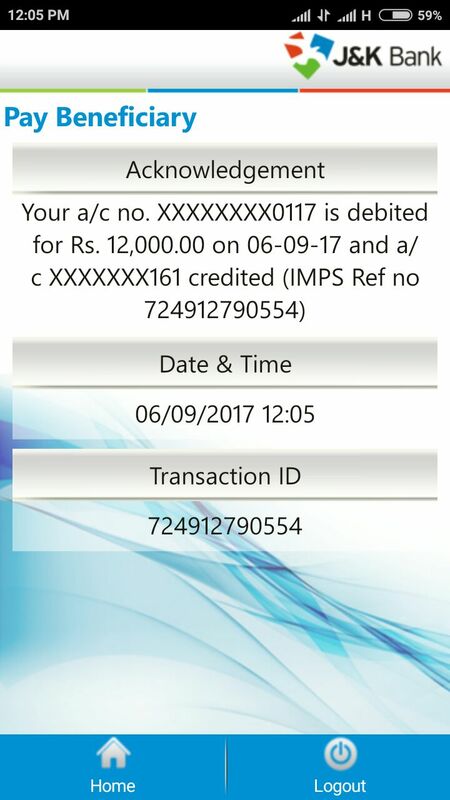 Thanks with regards We the frauded person from Softpayz company. Attachment file given with this Application.